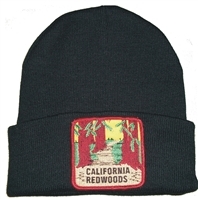 Hats can be purchased with no decoration as shown. 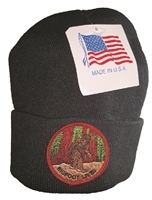 Many can be personalized with our in stock patch sewn on free (you pay for the patch) or with your personalized custom patch or your supplied patch sewn on for a sewing fee. sHW23588 - UniSex rice pickers hat. Hard (shellacked). Has a chin cord. 1 size fits most. sFD-189-KHAKI - Black straw with grey mesh. Sized Sm-Med (57 cm) or Lg-XL. 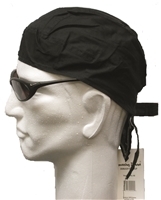 sFD-189-BLACK - Black straw with black mesh. Sized Sm-Med (57 cm) or Lg-XL. s383 - Sized Sm, Med, Lg, XL This is the size breakdown per dozen: 2-4-4-2.Sized S, M, & L are $12 each. XL is $14. 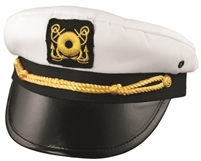 hHW23480 - neck flap hat. Good facial & ear protection from a wide brim. Neck protection from a wide flap. Colors: Black, Green Camo, Desert Camo, or Khaki. One Size Fits Many. 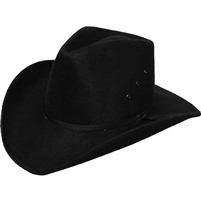 sSOM5 - 6" wide brim. Quality Palm Leaf. One size fits many elastic sweatband. Only one size which is about a large. Chin cord. Made in Mexico. 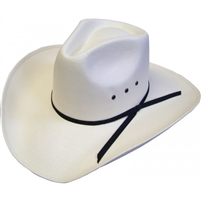 s388 - rush wide brim safari style straw hat - Includes a chin cord. 3 sizes: Sm, Med, Lg. The color of the outside band varies. 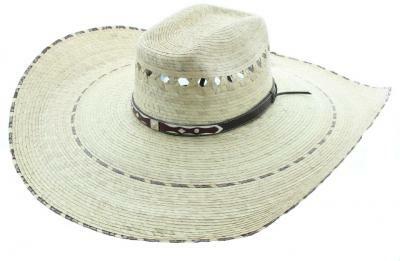 s384 - safari style rush straw hat - Includes a chin cord. Sized Sm, Med, Lg. This is very popular.